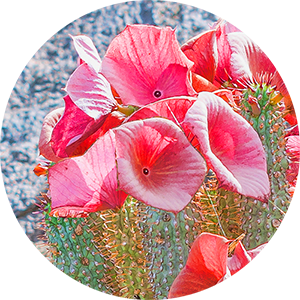 Hoodia gordonii is a novel appetite suppressant that has been used for years by the San tribesmen in South Africa to prevent hunger during hunting expeditions. 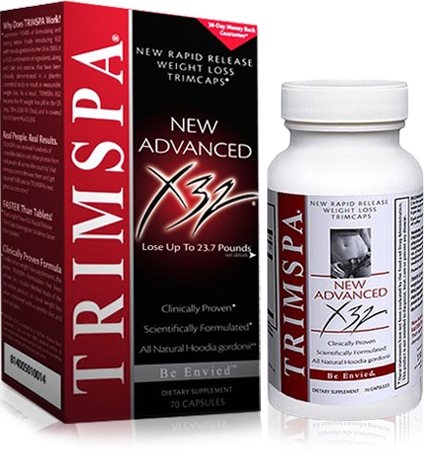 It comes from whole, all-natural plant material, the cactus Hoodia gordonii, and is a potent appetite inhibitor. Its active agent limits appetite and increases the sense of satiety, thus reducing total calorific intake and causing weight loss. Glucosamine is a unique, patented ingredient that delays the effect of insulin in the body, allowing fat to be burned instead of stored, which results in weight loss. 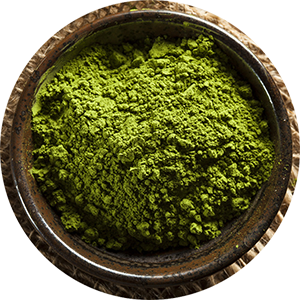 Green tea has thermogenic properties, promotes fat oxidation, and plays a role in the control of body composition via sympathetic activation of thermogenesis, fat oxidation, or both. Epigallocatechin gallate from green tea polyphenols significantly reduces food intake and body weight; it may interact specifically with a component of a leptin-independent control pathway. 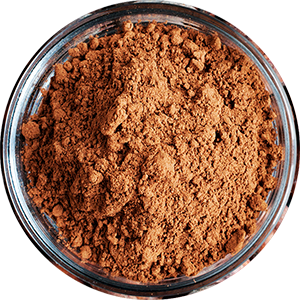 Cocoa is a dimethylxanthine, in the same class of compounds as caffeine and theophylline. 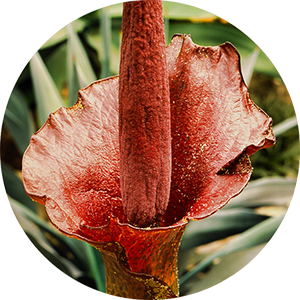 Methylxanthines occur naturally in about 60 different plants such as cocoa, tea, and coffee. Theobromine is the predominant methylxanthine in cocoa beans. It affects humans in a similar way as caffeine, but on a smaller scale. Naringinine is a powerful citrus extract that aids in weight loss. 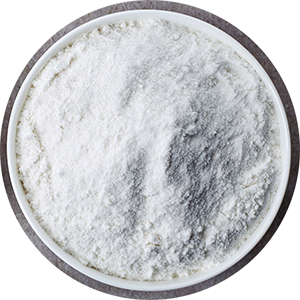 Naringinine curbs the appetite and acts as a source of soluble fiber. 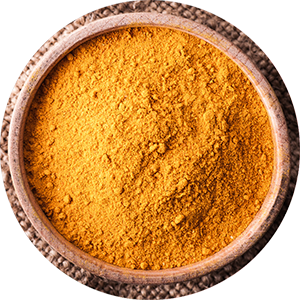 It is also an antioxidant that prevents damage by free radicals in the body. 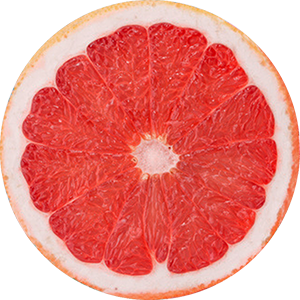 As a citrus flavonoid, naringinine has been shown to inhibit cytochrome P450 enzymes; excessive amounts are associated with obesity. 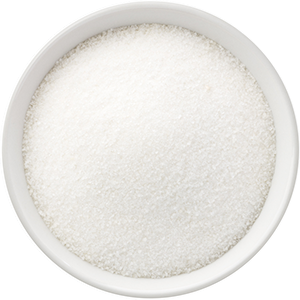 Chromium is the most important nutrient in controlling blood sugar and sugar cravings, and contains a wide variety of benefits. Chromium helps insulin metabolize fat, convert protein into muscle, and convert sugar into energy, thereby encouraging weight loss and increasing lean body mass. Vanadium has several physiological insulin-like effects, making it likely to have a positive effect on carbohydrate metabolism and weight loss. Vanadium may also inhibit appetite and curb cravings.